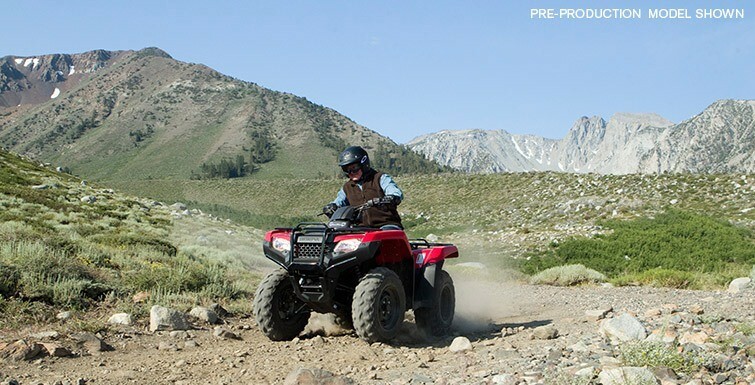 Every Rancher starts with the same proven Honda engine, the heart of any ATV. 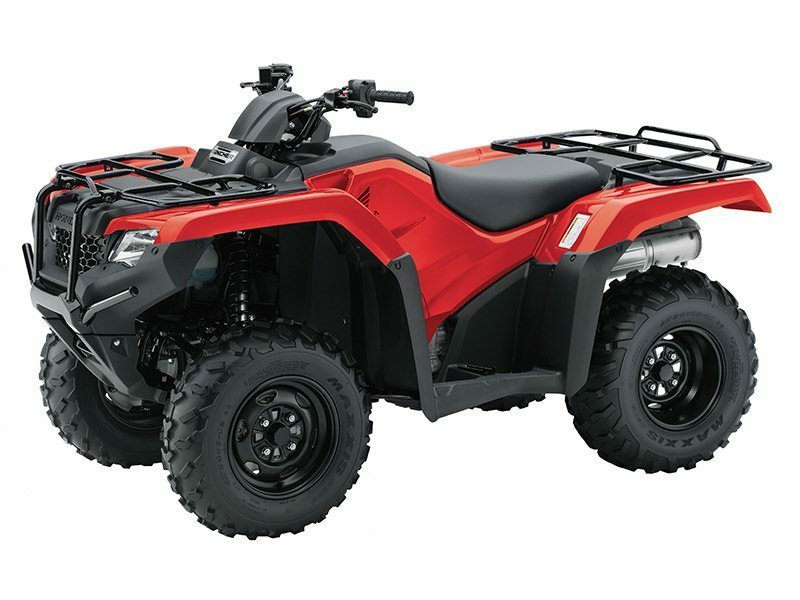 A 420 cc liquid-cooled single-cylinder design with fuel injection, it’s engineered for the kind of wide, low-revving power an ATV rider wants. 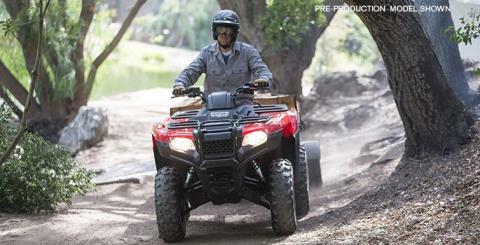 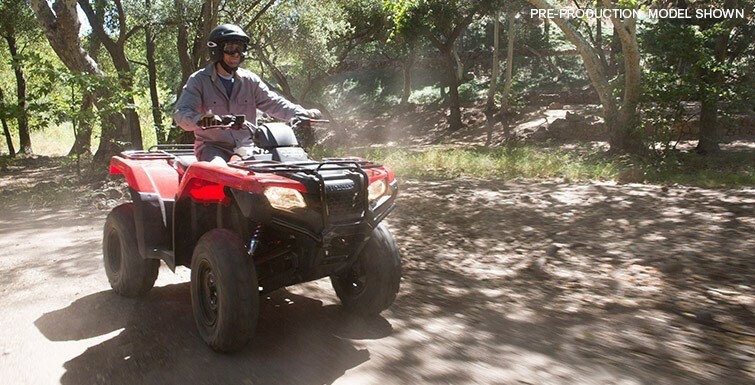 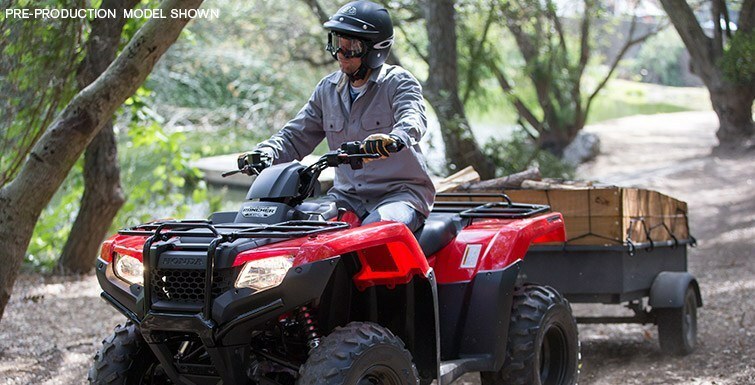 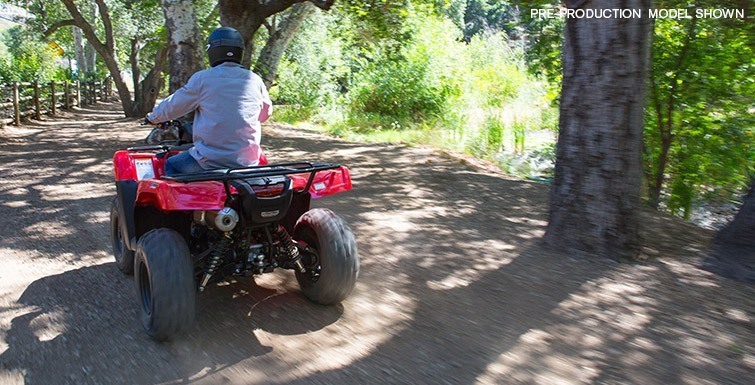 And it offers something no other ATV can: Honda’s legendary reliability and efficiency. After that, the mix-and-match of features is up to you. 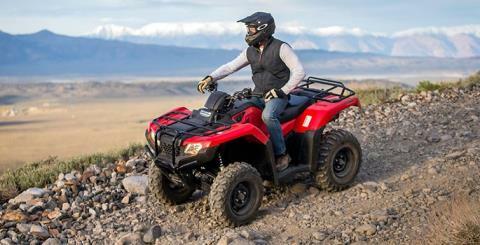 We have models with independent rear suspension (IRS) for excellent handling and a superior ride. We also have swingarm / solid-axle models suited to riders who tow a lot, or who want a solid axle’s simplicity of design. 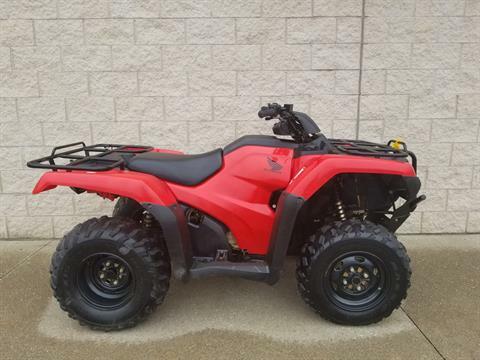 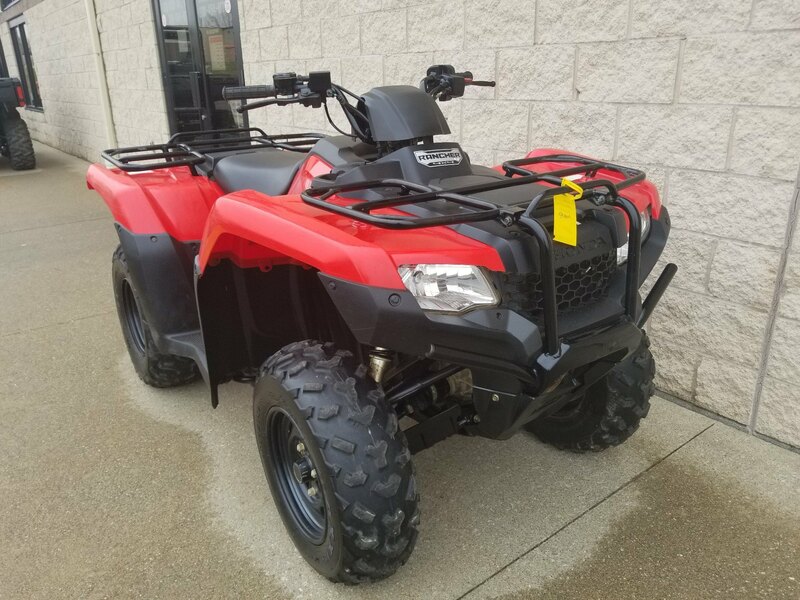 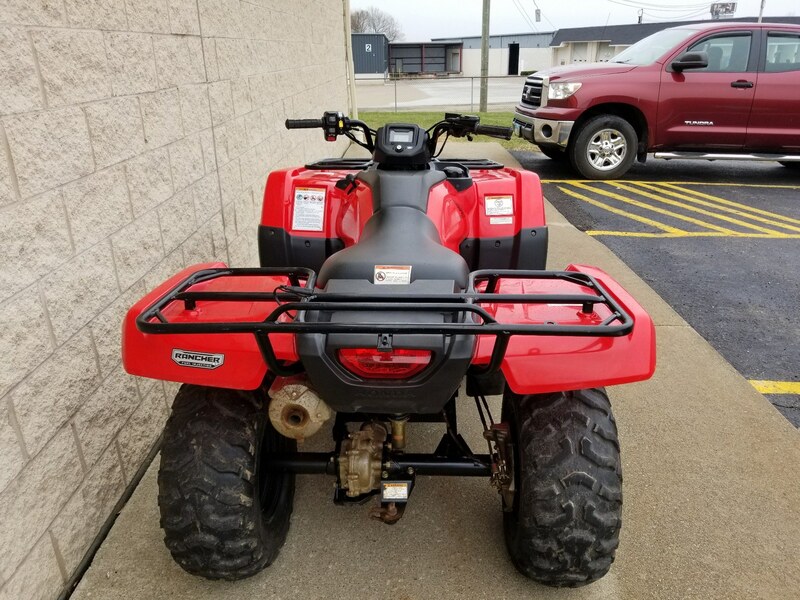 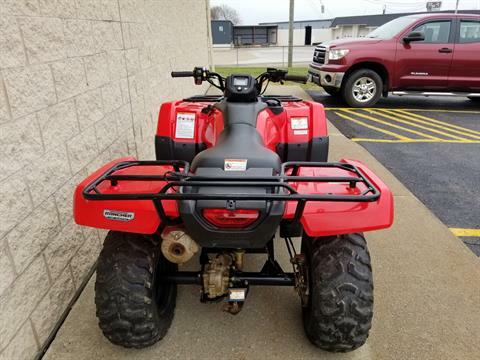 Standard manual ATV transmission, our exclusive Electric Shift Program, or Honda’s revolutionary Automatic Dual Clutch Transmission (DCT) are all available, as is Electric Power Steering and your choice between two- and four-wheel drive.